We've all been there: some crazy moon phase happens, awakening hordes of sleeping monsters that are now dead set on destroying... everything. When that happen in my town, I usually grab some sort of diabolical weapon and start swinging it like a madman, destroying every beasty that comes towards me. 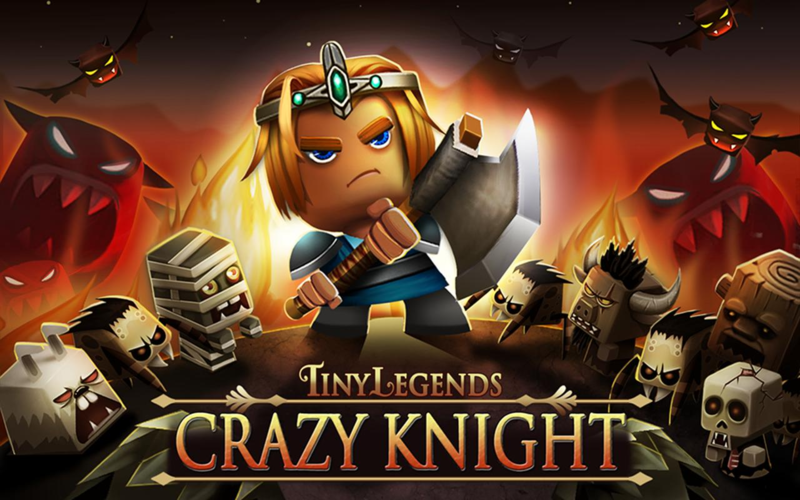 For those who haven't had the pleasure of experiencing this fascinating event, there's TinyLegends - Crazy Knight. 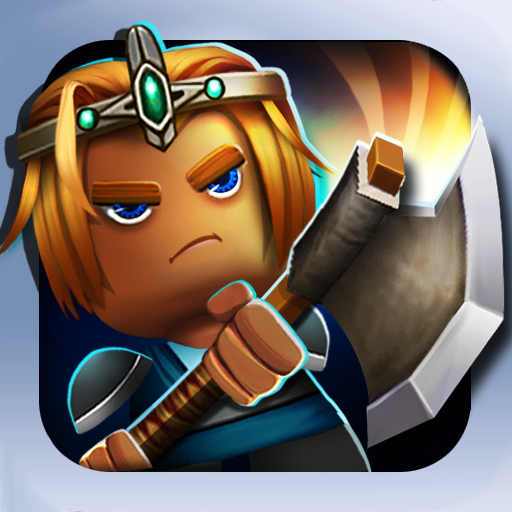 This game comes to us from the iOS side of the world, where it has achieved quite a solid fanbase. 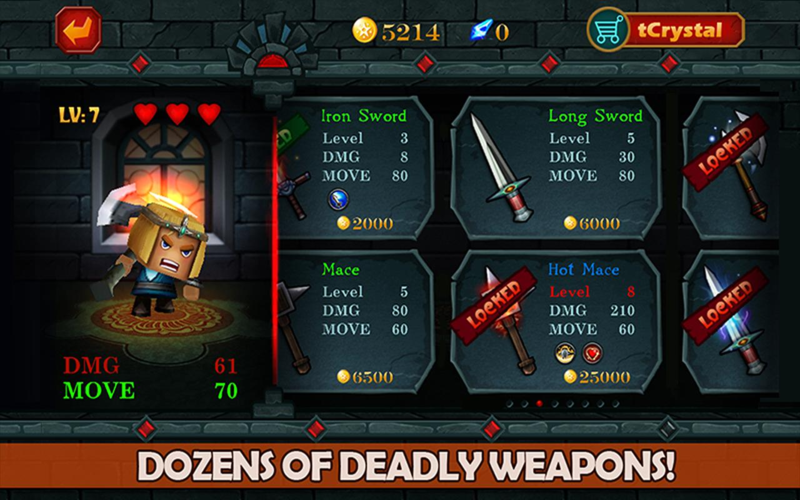 It's your job to slay as many little boxy-looking creatures as possible, using a variety of mess-stuff-up weapons. And you can take 'em out by the dozens - up to 40 at a time, in fact. 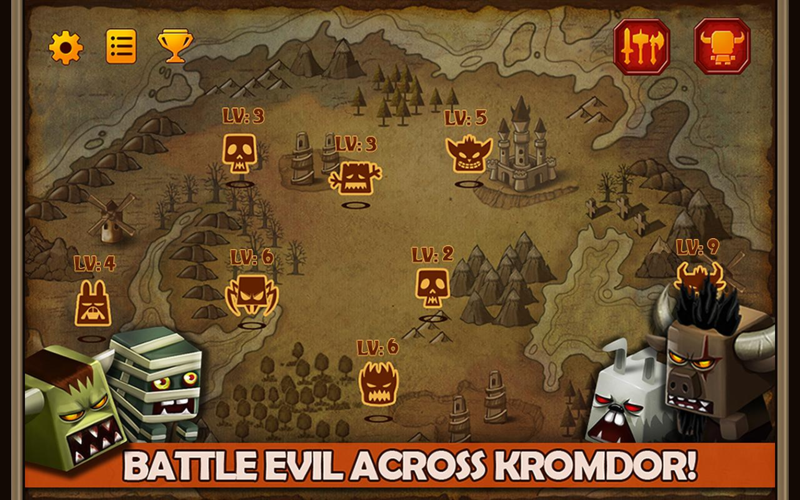 The game can be all yours for the low, low price of nothing - hit the widget to grab it.